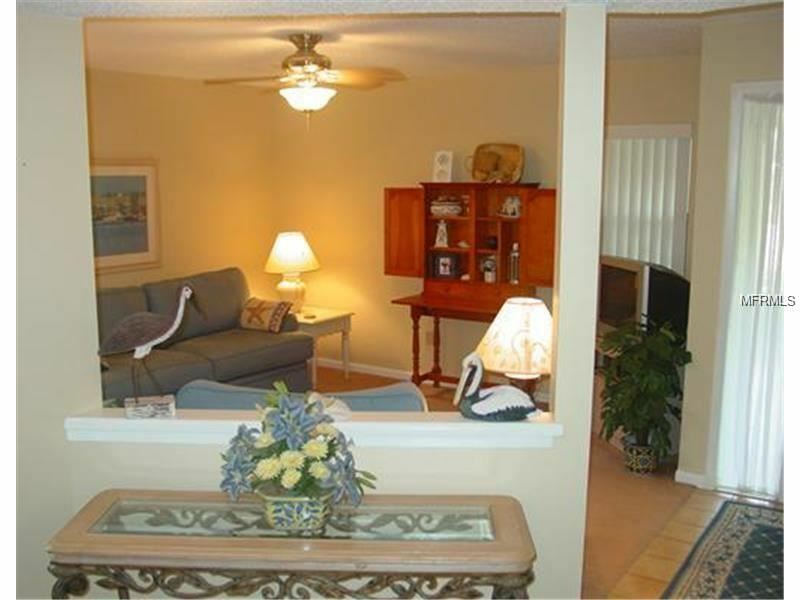 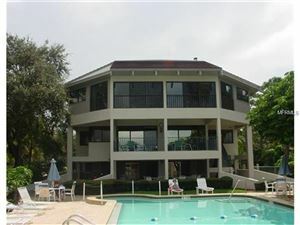 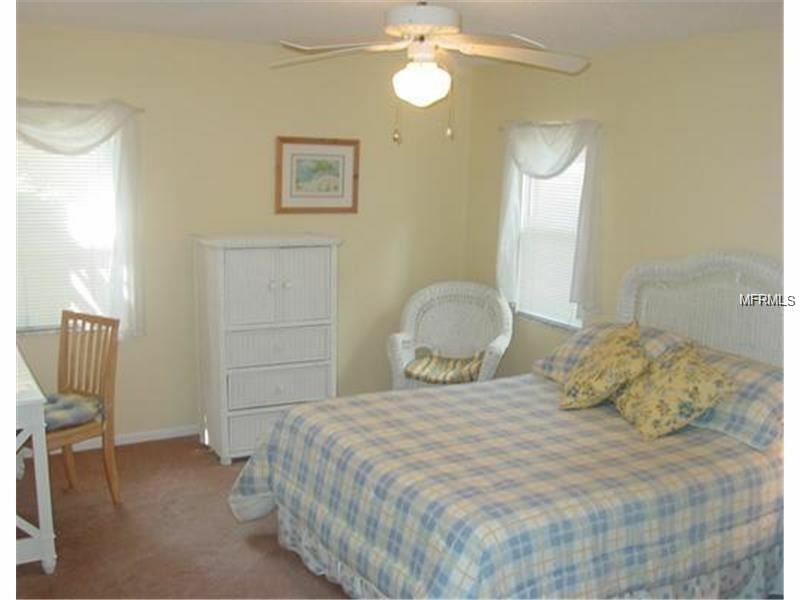 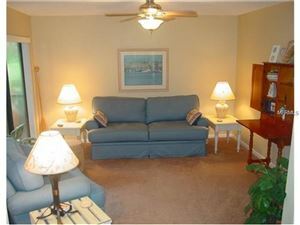 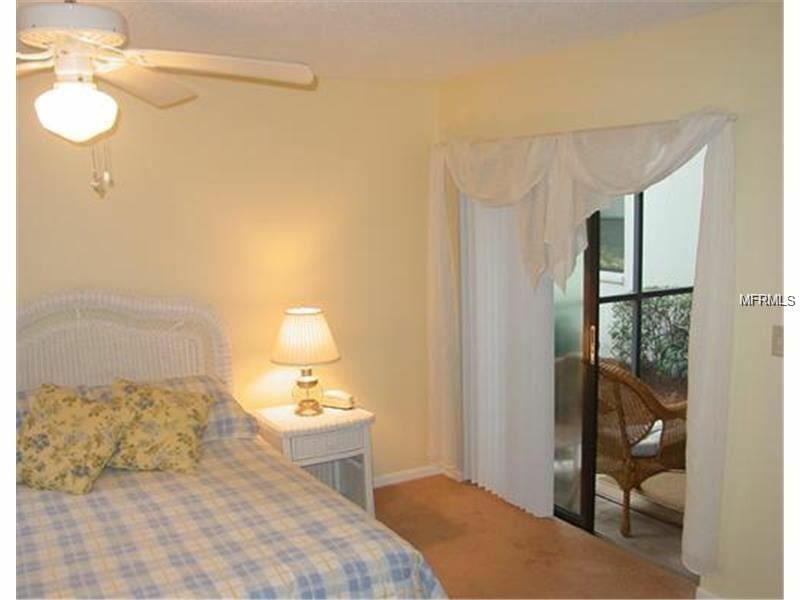 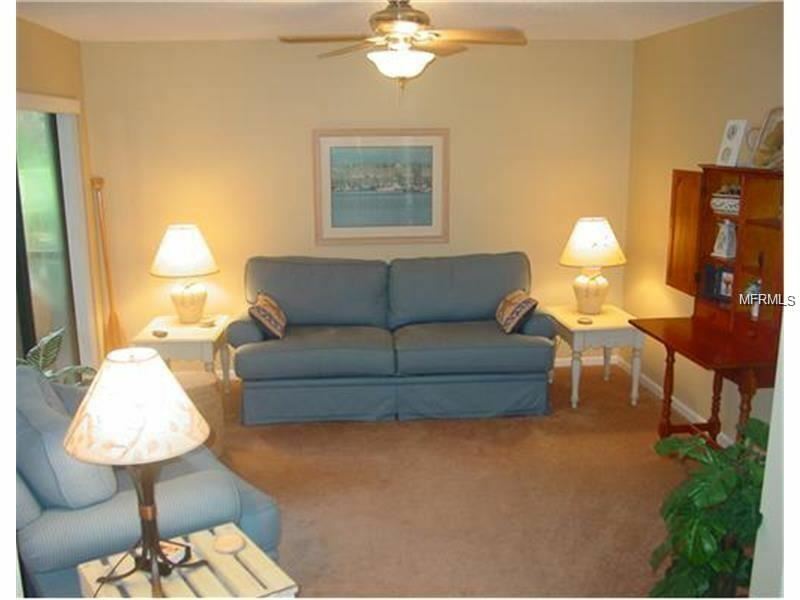 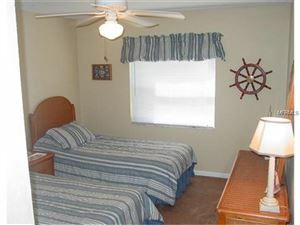 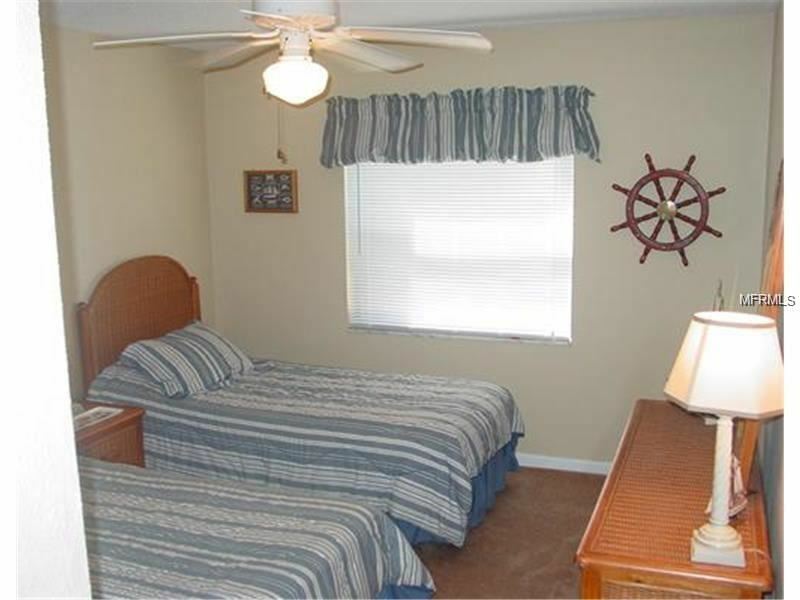 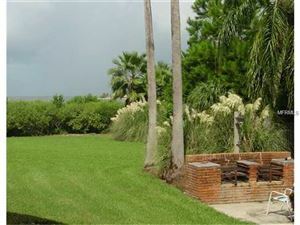 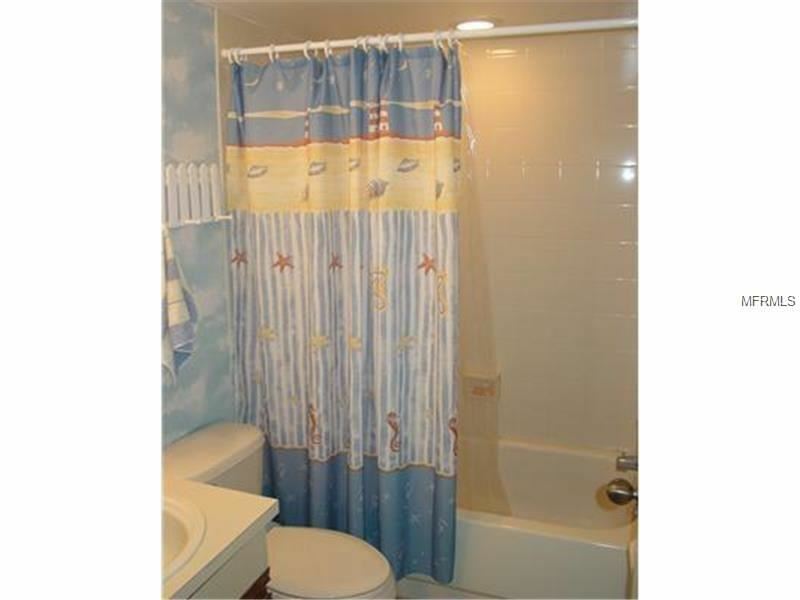 Great seasonal getaway located on the Gulf of Mexico in Tarpon Springs Florida. 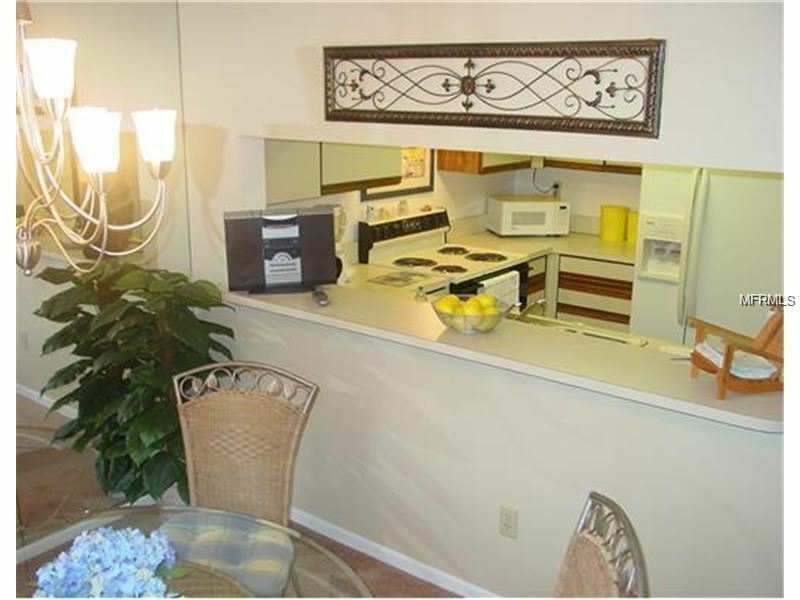 Wonderful floor plan with a separate dining room. 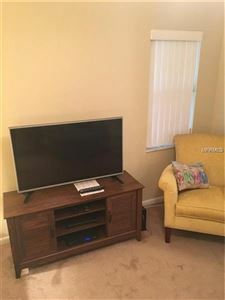 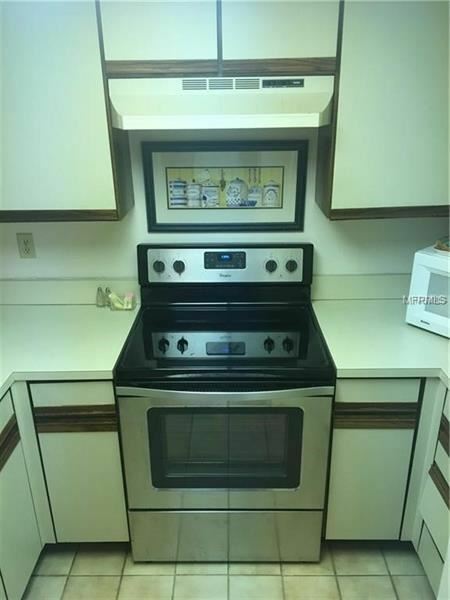 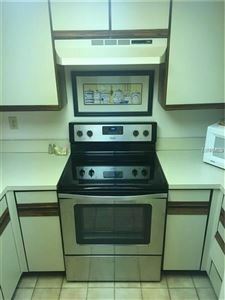 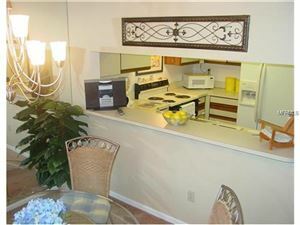 Fully equipped kitchen and inside washer and dryer. 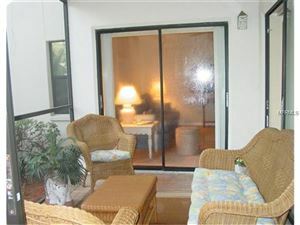 Living room opens up to a very peaceful and serene screened in lanai, which is also accessible from the master bedroom sliders. 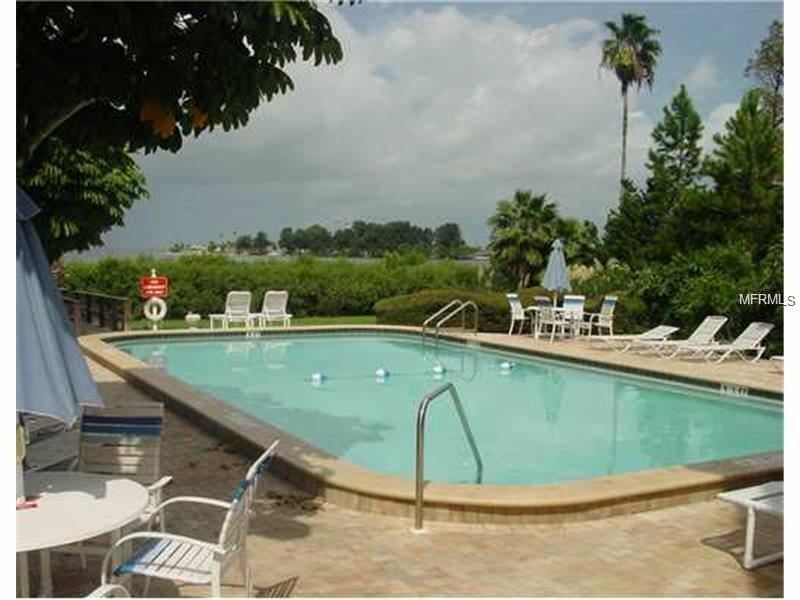 The community clubhouse and pool are directly on the Gulf with wonderful views, exercise facilities, fishing dock, and the pool is heated. 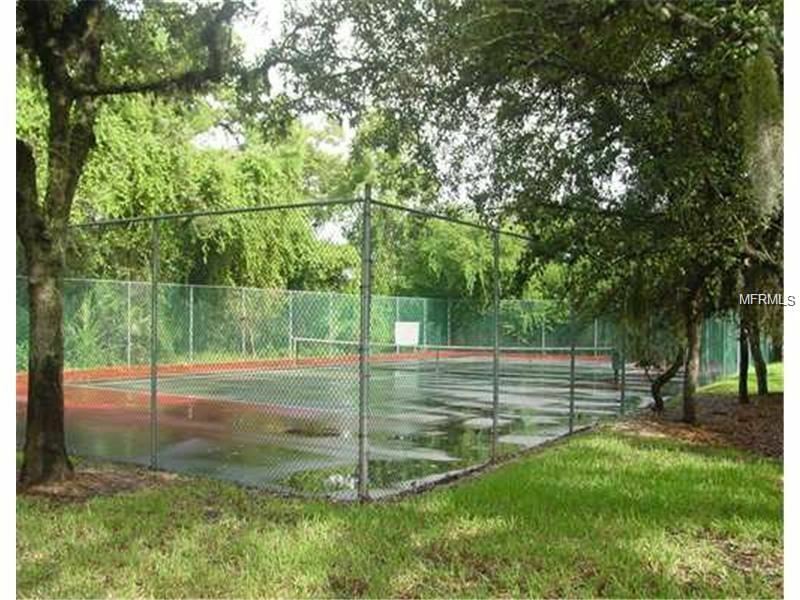 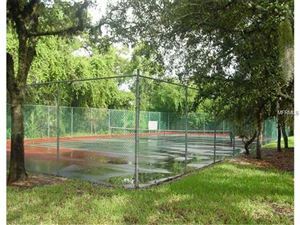 South Florida Avenue in Tarpon Springs to address on the Gulf side.